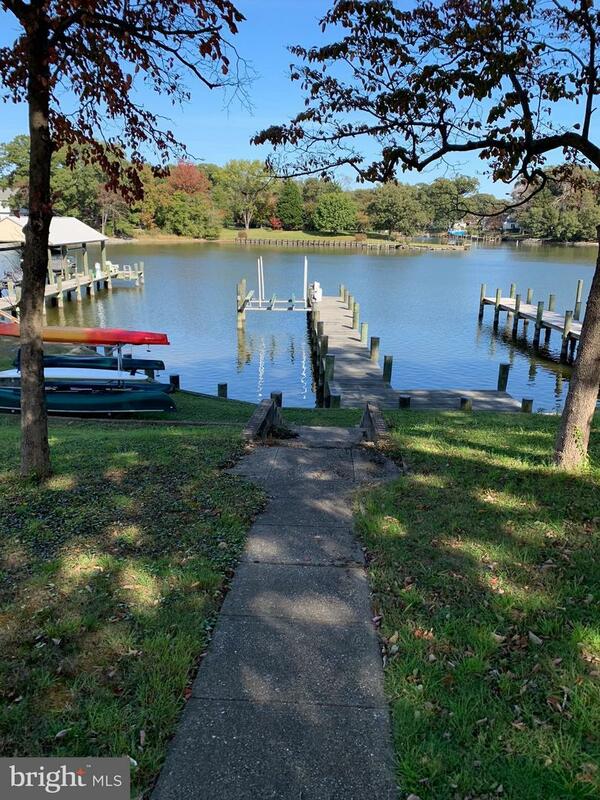 Beautiful Waterfront lot in Poplar Ridge. Existing 80 foot +/- pier! Existing bulkhead and power lift. Great view of Bodkin Creek.